An online store for lifestyle products, Satisfazer has its target audience across Delhi and NCR. The platform maintains a stock of branded products in categories such as clothing, footwear, accessories, electronics, home appliances, decorative gift items and kids’ merchandise. It keeps widening the range of its stock and is focused on timely deliveries to the delight of its clients. E-commerce has become a cluttered territory in India where leading players have the advantage of marketing through multiple channels. This is why we had to empower Satisfzer with compelling web design and make the elements of digital promotion work tirelessly for it. We chose the CI (Codeigniter) Framework to fabricate an advanced market place and used custom coding to make it superior. 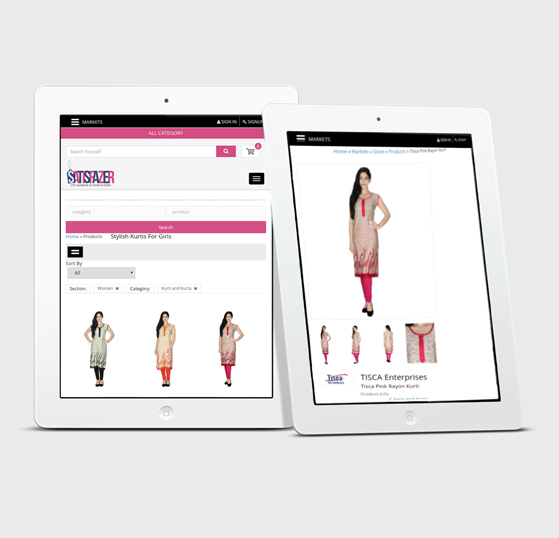 To facilitate viewing and shopping from small screens, responsive design principle was used and an Android mobile app was provided. It can be integrated with 3rd party tools. By steering digital marketing campaign for Satisfazer, we are now helping our client attract more shoppers to its fully-functional website. 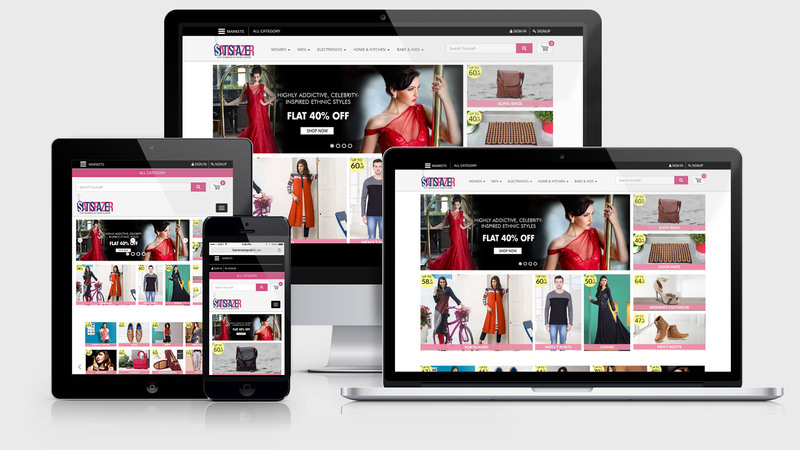 Satisfazer is a shopping haven for internet users across Delhi and NCR. Giving its customers adequate choice for brands, designs and prices across lifestyle products, the online store aims to make general shopping and gift-buying a hassle-free and enjoyable experience.